North Shore Takes Great Pride in Having a Dynamic & Delicious Menu! 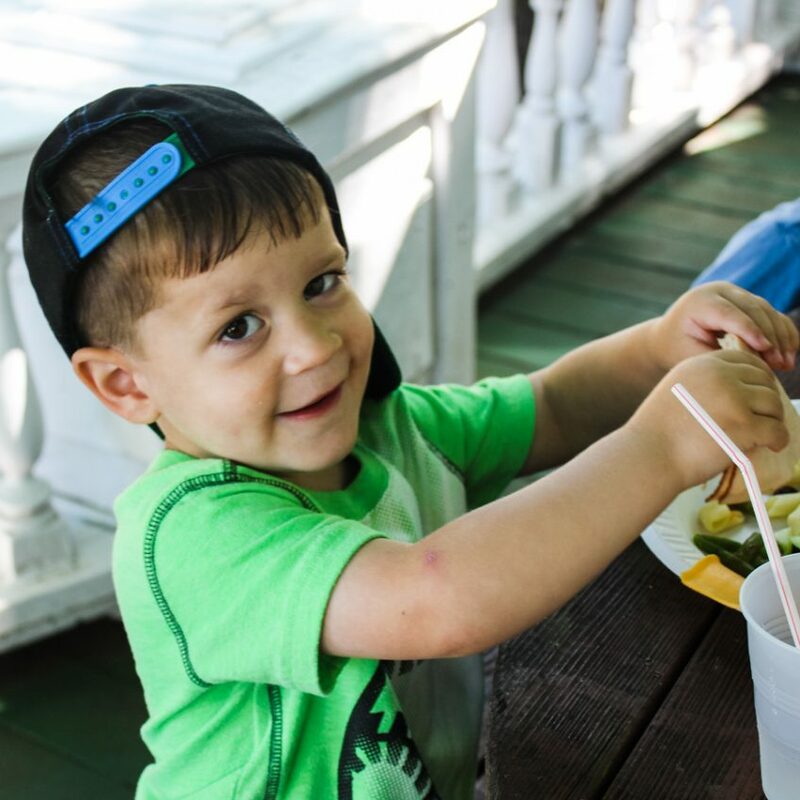 Nutrition and healthy eating are as important to us at North Shore Day Camp as they are to you as parents. 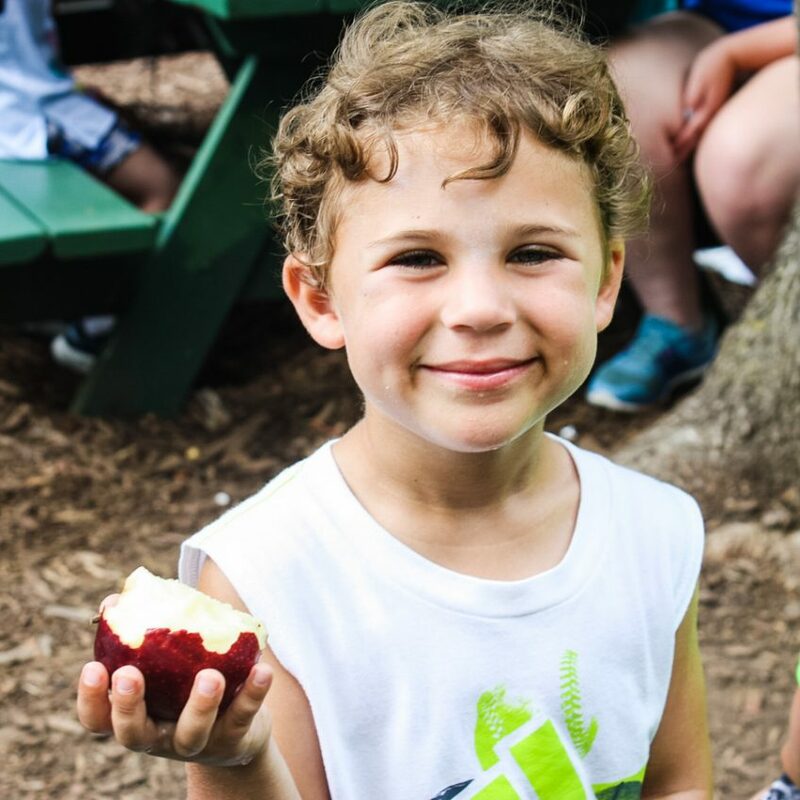 We know that a balanced meal plan for our campers will mean more energy to have FUN day in and day out! We offer a menu of the highest quality kid-friendly foods available – with lots of alternatives every day. We take all of our camper’s likes and dislikes seriously, and we do our best to make sure that there is something for everyone, everyday. 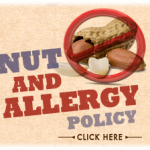 NSDC is highly “nut-aware” and dedicated to working with our camp families to accommodate any and every special dietary need. 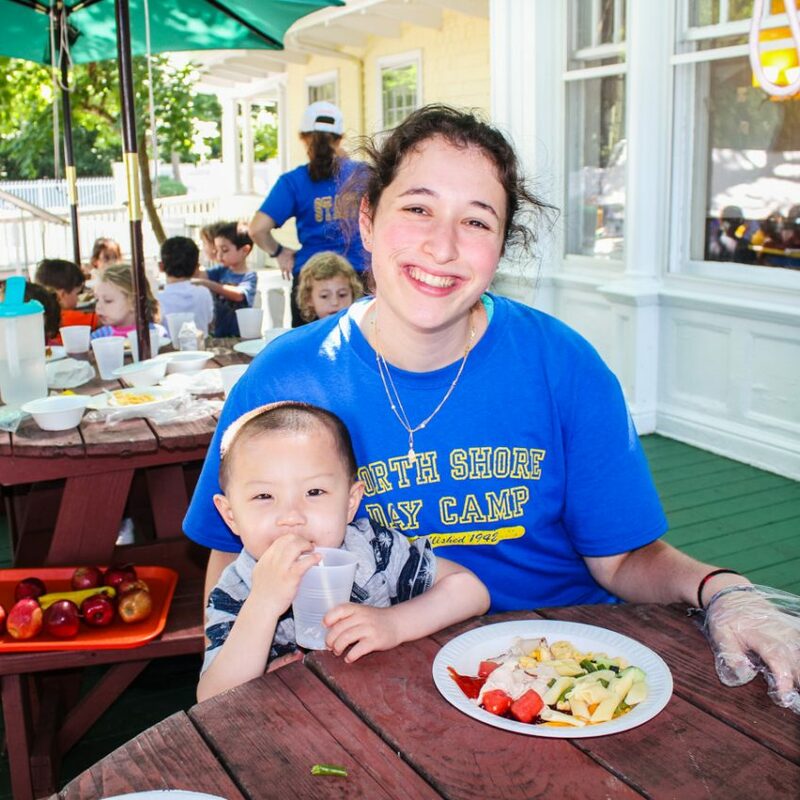 North Shore Day Camp’s commitment to the health and safety of every child is unsurpassed. At NSDC, a child’s emotional safety is as important as his or her physical safety. 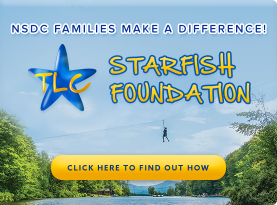 North Shore Day Camp is accredited by the American Camp Association (ACA), and every member of the staff undergoes an extensive safety training program. Our health center is staffed all hours of the camp day by 2 registered nurses. Camp is located 6 minutes from the Glen Cove Hospital.